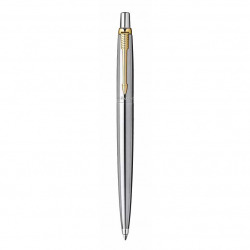 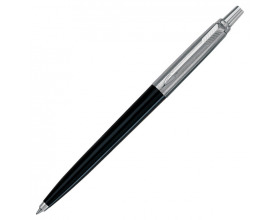 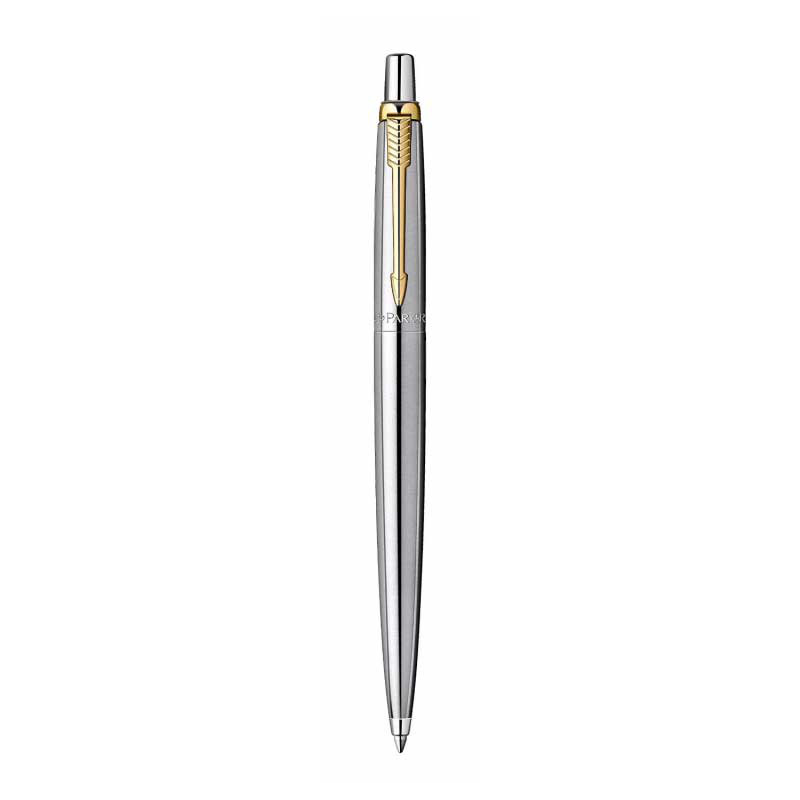 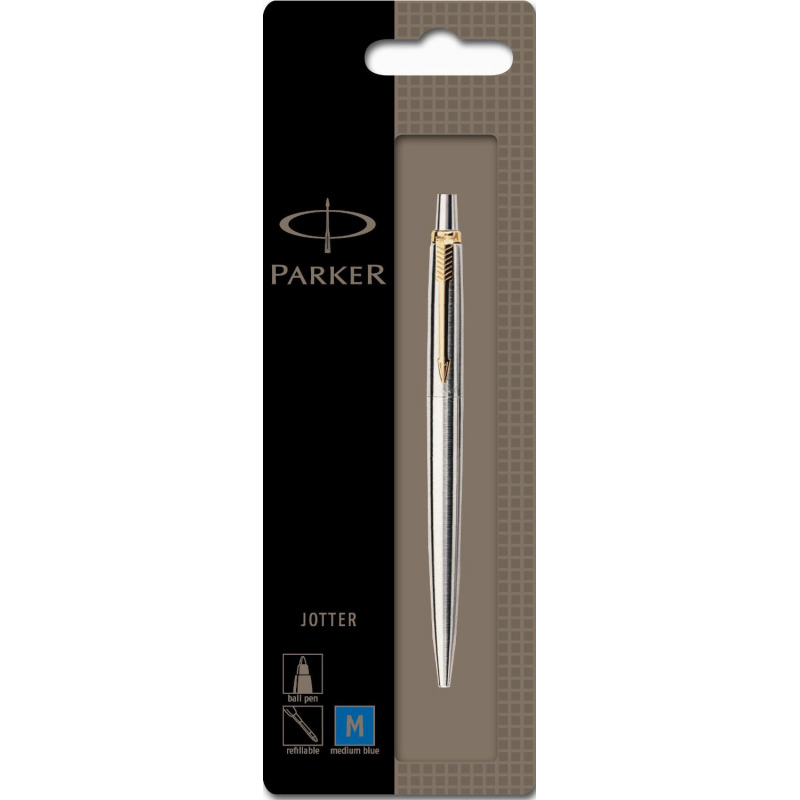 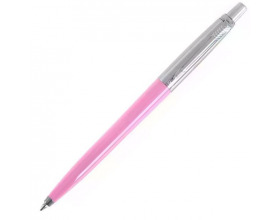 Brand new genuine Parker Jotter Standard Ball Pen in Stainless Steel chrome trim and gold clip. Comes with medium blue ballpoint refill. 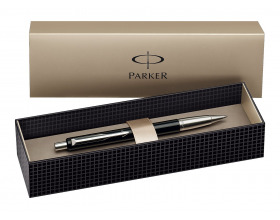 This product comes with 2 years warranty from Parker against manufacturing defects.